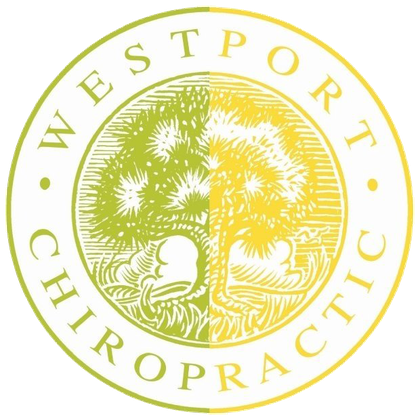 Massage therapy can be an excellent complement to Chiropractic care. We have in-house affiliates who can provide this service. Their contact information is listed below so please reach out to them directly to schedule an appointment. Carol is a long time student and client of Fairhaven Healing Arts School where she learned Transformational body work in Energy Medicine and Sacred Sound healing. She is a graduate of Bristol Community College Therapeutic Massage School. Carol also has been trained as a yoga teacher through Fairhaven Healing and Satchidananda's Yogaville. Her passion is to help others by combining years of experience and teaching to heal mind, body and spirit. It is her hope to work together with client’s to reach their goals and obtain freedom for better health and happiness. Hours: Available by appointment on Mondays 8am - 830pm. 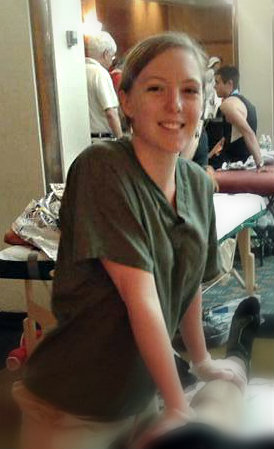 Jessica Smith, LMT, BCTMB has been a licensed massage therapist in MA since 2012. She completed her Therapeutic Massage certificate at Bristol Community College, and later earned her Associates degree in Complementary Healthcare. Jessica worked in those same programs as a Supplemental Instructor and Tutor for over 3 years, assisting massage students both in the classroom and in the tutoring center. She also completed continuing education in massage-based medical research, Thai massage, aromatherapy, Shaitsu, Structural Integration, and prenatal massage. Jessica is Board Certified by the National Certification Board of Therapeutic Massage and Bodywork, and is a member of the American Massage Therapy Association. She has volunteered as a post-event massage therapist at 5 Boston Marathons so far. She specializes in Thai and therapeutic massages, but is also able to perform Swedish, deep tissue, and prenatal massages.